Way more critical. Any scheme will pass the filter. http(s) and ftp would have been acceptable, but this is problematic. filter_var has to deal with all the evilness that a url can contain. To conclude: use filter_var with care, adapt to your situation and be aware of the weaknesses. Finally, I’d like to recommend this nice collection of filter_var tests dependent on the filter flags. Ah, and have a look at Symfony 2’s url validator, if you like. 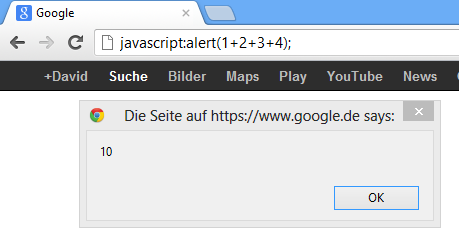 Dieser Beitrag wurde unter php, Security, PHP-WTF, webdev veröffentlicht. Setze ein Lesezeichen auf den Permalink. Thank you. I’m using Regex to validate URLs. Wow, that is nice and simple, Jabari Hunt. I haven’t been able to find an exploit in the 15 minutes I tried. Are you sure this is watertight? Thanks for showing me this. You should have done some mistake, this URL is expected to be allowed. I just tested it and it does pass. to validate a URL (here’s WordPress‘ documentation on `esc_url_raw`: https://developer.wordpress.org/reference/functions/esc_url_raw/).